The growth of cryptocurrencies has been a source of many headlines in the last few years. Yet, research by Finder shows that only 8% of Americans have invested in these digital currencies. What is needed to help them to truly break into the mainstream? One suggestion is that online gaming could be the key. Could gamers around the world give Bitcoin, Ethereum and other coins the boost they need to move to the next level of popularity? Perhaps the most important factor here is that gamers were comfortable dealing with virtual money long before most other people had even considered the idea. This has been an important part of many games for some time, but it is the Mesos used in MapleStory from Nexon that are widely credited as being the first gaming currency to really take off. The most popular games now have giant economies spring up around them. Gamers are happy to spend their fiat money on virtual tokens that can only be used in a certain game. This concept has seen the gold mining industry in World of Warcraft pass the “$2 billion mark”, while in-game revenue in FarmVille is now over $1 billion. 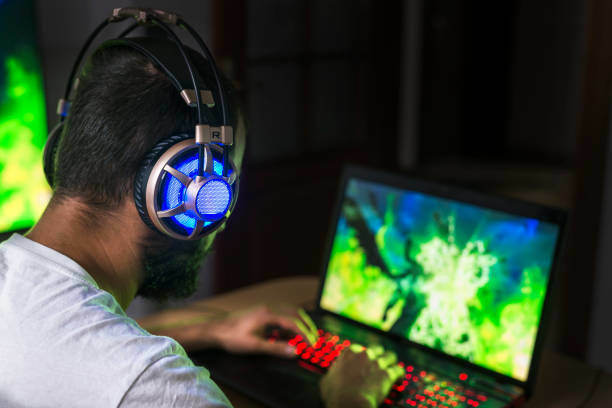 Non-gamers tend to need to make a mental shift to value digital money as much as the paper currency they can hold in their hand, whereas gamers already understand that digital tokens can be just as valuable to them. The global gaming industry is continuing to grow at an impressive rate. According to a forecast from analysts Newzoo, the $134.9 billion market value in 2018 was a 10.9% increase on the figure achieved in 2017. As more new gamers appear, the concept of cryptocurrencies is likely to be more widely accepted. It is still a fairly common assumption that Bitcoin can only really be used by gamers. Indeed, it is easy to imagine that some people have failed to invest in cryptocurrencies so far because they believe it is of no use unless they play games. While there are now many other ways of spending Bitcoin, it is true that gamers can spend or earn these coins more easily than other people. On many sites, it is possible to buy games and there are games where you use virtual coins as you play. Steam has stopped accepting this currency but others, such as MMOGA and Microsoft, let you shop with virtual coins. A case where future progress is expected is in internet casinos, where Bitcoin deposits and withdrawals make sense. At the moment, there is a limited number of Bitcoin casinos. The big-name casinos, the ones with dozens of slots, table games and live dealer lobbies, such as Paddy Power, have so far tended to stick to traditional payment methods. If acceptance of cryptocurrencies goes mainstream, with gaming sites like this beginning to adopt them, the demand for them will greatly increase. 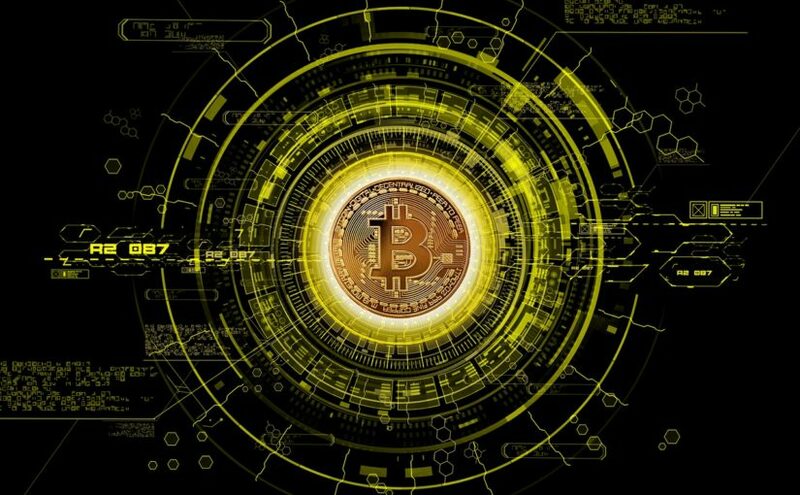 People will also become more trusting of cryptocurrencies if they begin to use them on a regular basis for something that gives them a lot of pleasure. Indeed, the world of gaming is still closely linked to cryptocurrencies. There is a good chance that any major growth in the future will be linked to gamers and how they spend their money online. Previous Previous post: LyCI – the New Generation of Crypto. Global Access to the Top 25 Cryptos in One Click!